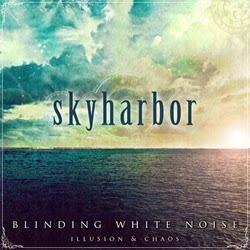 SKYHARBOR: "Maeva", de Blinding White Noise, Basick Records, 2012. 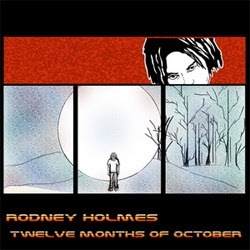 RODNEY HOLMES: "The Bronx Experiment", de Twelve Months Of October, Rodney Holmes, 2005. TOHPATI: "Supernatural", de Tribal Dance, Moonjune Records, 2014. RINSE THE ALGORITHM: "Constellation 149", de Locutions, Rinse The Algorithm, 2008. BRUCE BARTH: "Daybreak", de Daybreak, Savant, 2014. ARILD ANDERSEN: "Le Saleya", de Mira, ECM, 2014. 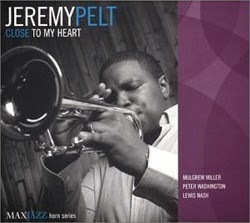 JEREMY PELT: "Weird Nightmare", de Close To My Heart, Max Jazz, 2003. PETRAKIS / LÓPEZ / CHEMIRANI: "Mavra Froudia", de Mavra Froudia, Musiepoca, 2011. 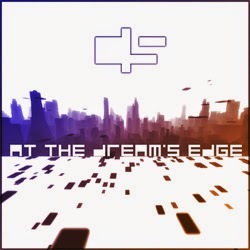 CHIMP SPANNER: "Supererogation", de At The Dream's Edge, Basick Records, 2010. METRO: "Metrocafe", de Live At The A-Trane, Marsis Jazz, 2004. WAYNE KRANTZ: "There's Looting In Bombay", de Greenwich Mean, Wayne Krantz, 1999. DON BYRON: "Mainstem", de Tuskegee Experiments, Elektra Nonesuch, 1992. 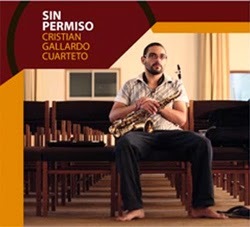 CRISTIÁN GALLARDO CUARTETO: "Sin Permiso", de Sin Permiso, Cristián Gallardo, 2010. STEVE BROWN & GUILLERMO BAZZOLA: "Una Pequeña Alegría", de Una Pequeña Alegría, Brown Cats Productions, 2014. ALEXIS ALONSO: "Race On The Computer", de El Paisaje, Alexis Alonso, 2014. TOLGAHAN COGULU: "Uzun Ince Bir Yoldayim", de Atlas, Kalan Müzik Yapim, 2012. INNA ZHELANNAYA: "Alyonushka", de Zima, InaSound, 20087. DEWA BUDJANA: "Lamboya", de Surya Namaskar, Moonjune Records, 2014. 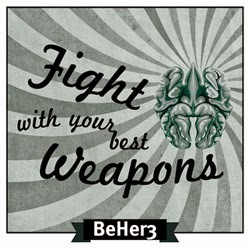 BEHER3: "The Dover", de Fight With Your Best Weapons, BeHer3, 2014. 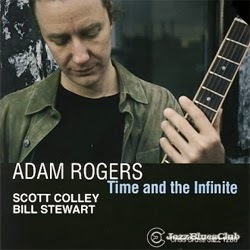 ADAM ROGERS: "Night And Day", de Time And The Infinite, Criss Cross Jazz, 2007. CHRISTY DORAN'S BUNTER HUND: "Indian Arps", de Walkin' The Dog, Unit Records, 2013. JESÚS SANTANDREU: "Una De Tantes", de Out Of The Cage, Fresh Sound New Talent, 2007. 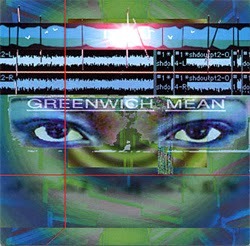 JOHN HICKS: "One Peaceful Moment", de Sweet Love Of Mine, High Note, 2006. 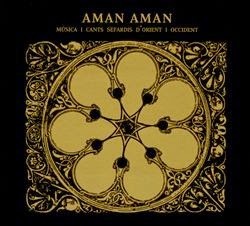 AMAN AMAN: "Ansi, Ansi / Que Buena Que Fue La Hora", de Musica I Cants Sefardis D'Orient I Occident, Galileo MC, 2006.